The education and training platform is the delivery mechanism for the courses designed. As such, the platform must be able to handle courses designed in the PBL model and support the incorporation of the Open Data content. The platform supports these courses by providing course creators with a variety of different course formats and activities, and the flexibility to structure their courses in any configuration they require. Moodle was the base learning environment chosen to implement the required functionalities, with the intention of using the provided course formats and activities to present the generated courses based on the DD_PBL model described in D2.1 and the OD_PBL design pathway described in D2.2. 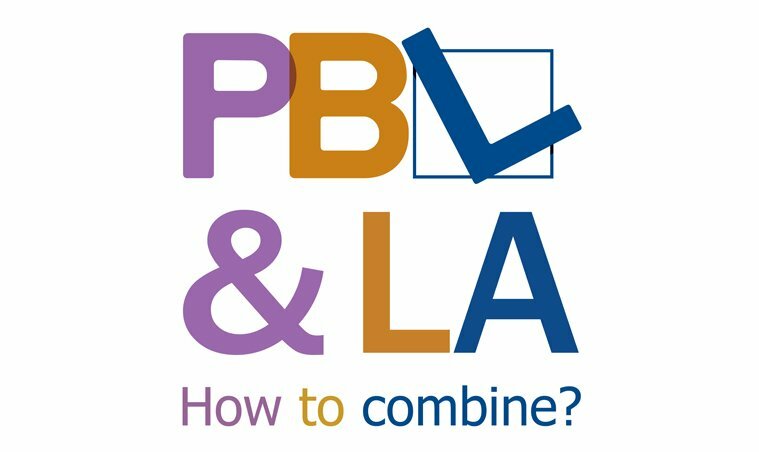 A wide variety of plugins are available for supporting the different steps of the PBL process and allow students to engage and participate actively by solving problems within the course. Additionally, a wide variety of Learning Analytics (LA) are recorded to allow course designers to maximise the effectiveness of their courses, as well as to provide sufficient data for the evaluation of the project as a whole. An update of the platform has been carried out at the final stage of the project to remedy issues found during initial testing with the delivery of PBL model courses and a number of LA and courses have been added. 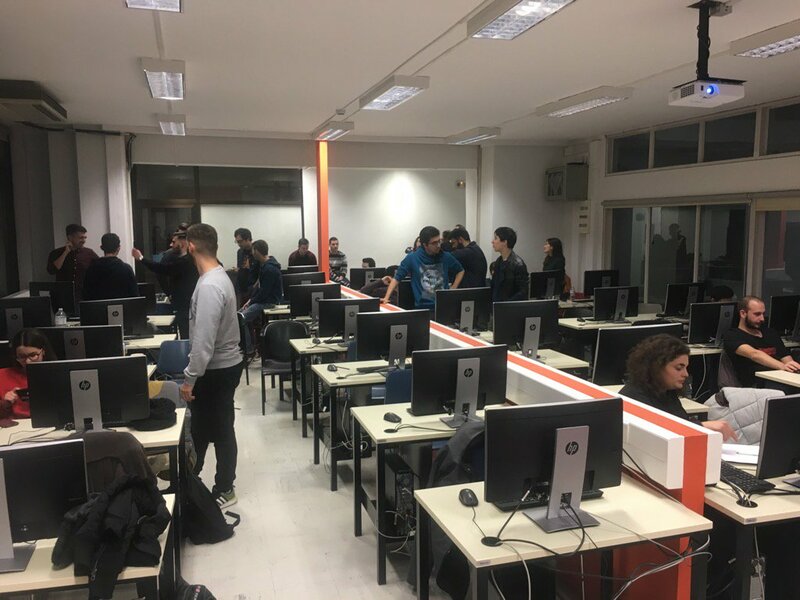 The lessons learnt from the current progress of the courses include the usage of a specific set of tools that do not overwhelm the students with effort and the usage of a mix of LA plugins in order to monitor the course in all its phases.